Brad joined the DFSA in 2010 and is responsibility for the DFSA’s regulation of market operations. 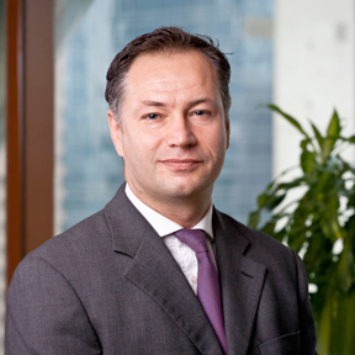 He was previously a Director with PricewaterhouseCoopers, Capital Markets in London and Moscow. Prior to joining PricewaterhouseCoopers, Brad has held positions with the UK Financial Services Authority, the London Stock Exchange and the Stock Exchange of Hong Kong.